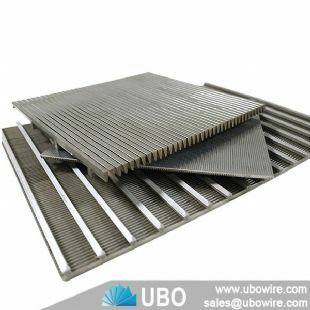 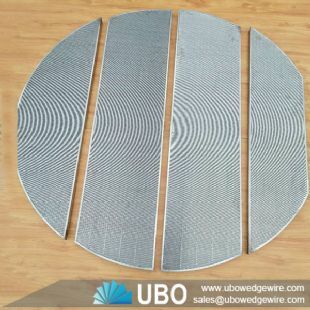 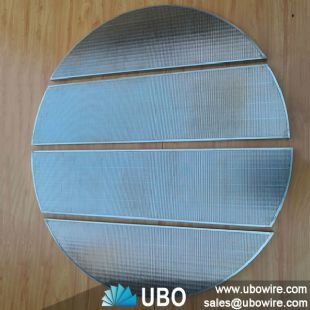 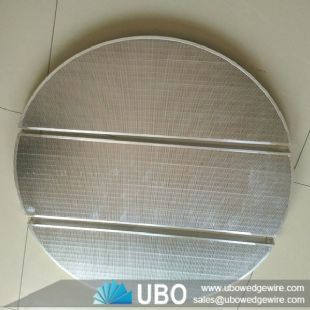 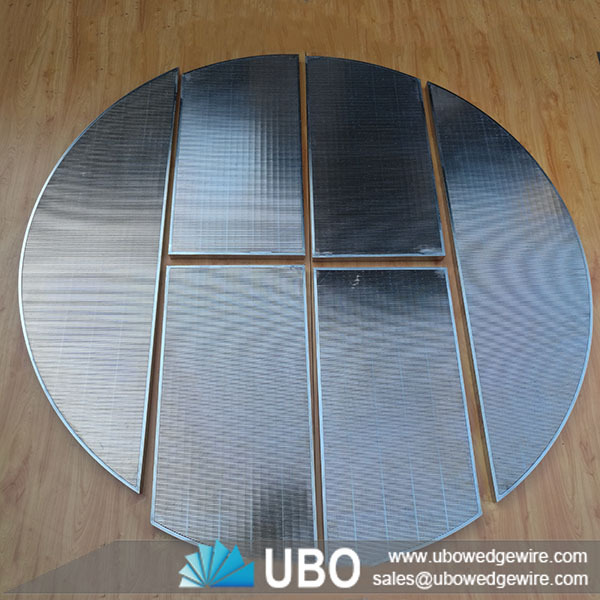 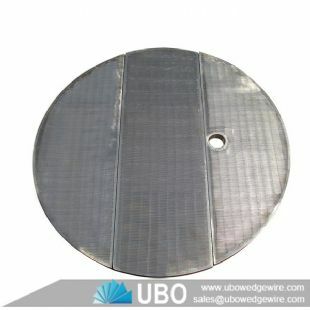 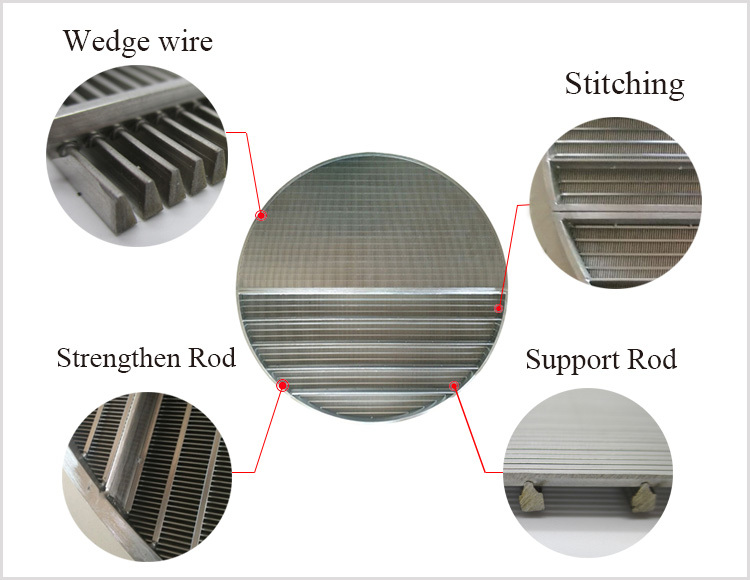 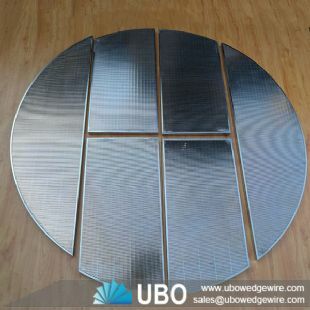 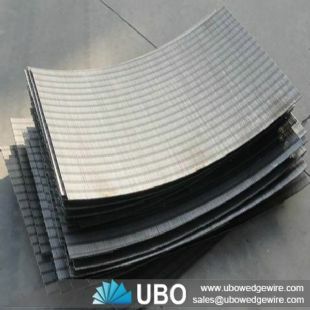 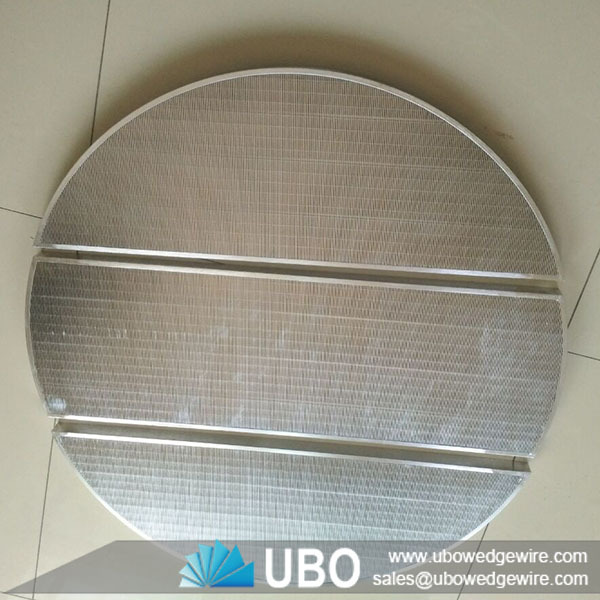 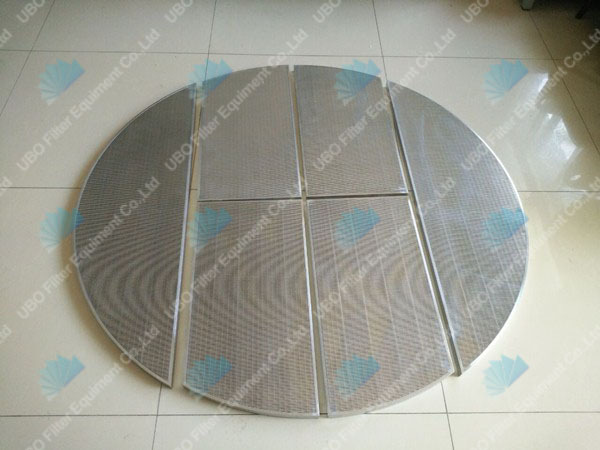 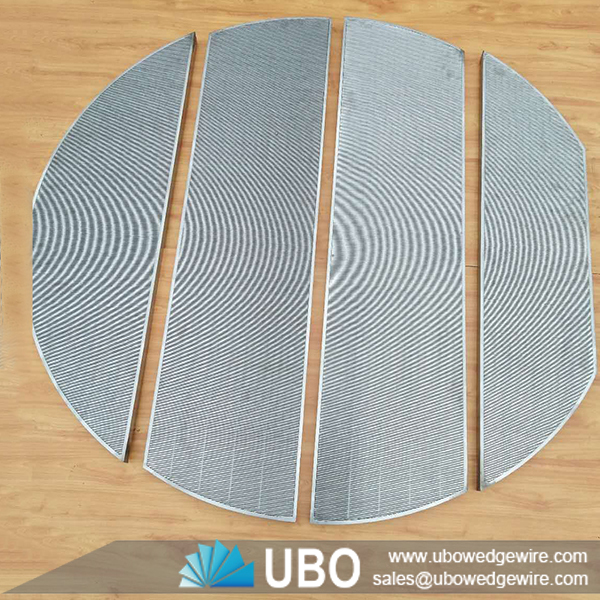 Johnson wedge wire lauter tun screen plate for beer processing consist of V shape profile wire and the longitudinal support rods. 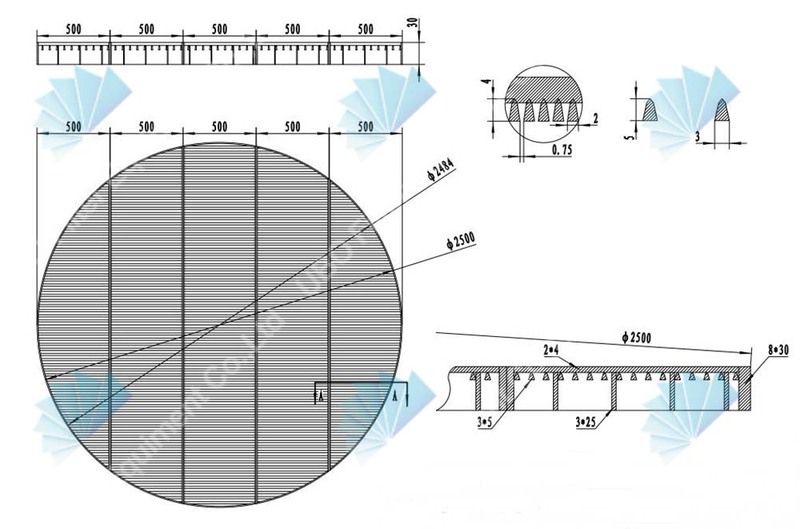 Each intersecting point the Vshape section plane can avoid blockage ,and make sure of the unimpeded water. 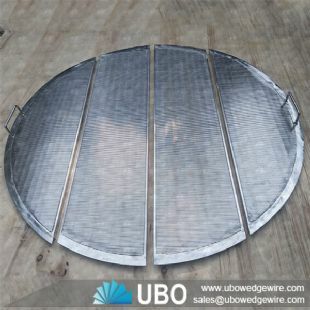 The consecutive slot have more open area ,and it can reduce the speed of the water entering to of these wires is fusion welded ,so it has sturdy constriction and good mechanical property. 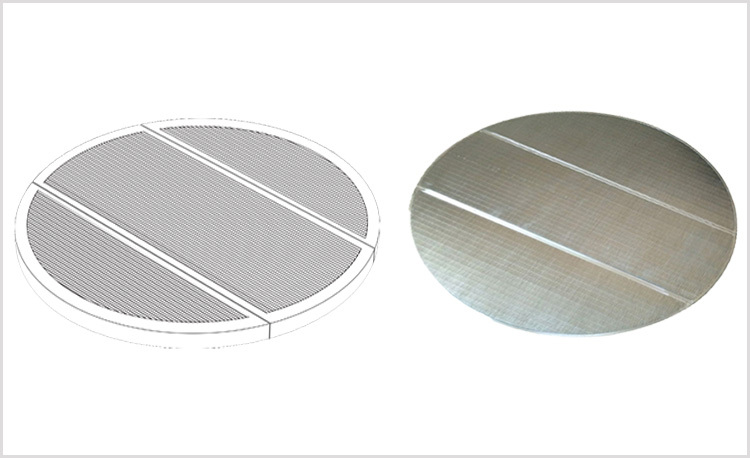 Avoid the sand entering the screen under the great pressure ,so it can filter sand better.